FOX59 is offering video-on-demand services to viewers through streaming apps such as Amazon Fire TV, Android TV, Apple TV, and Roku. 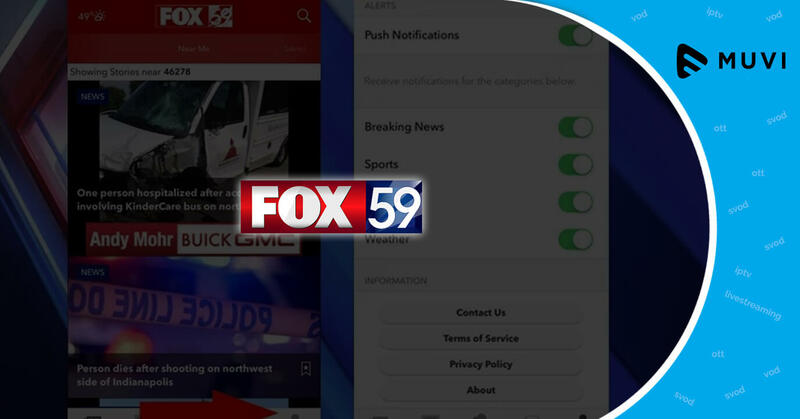 Now, users can stream news and lifestyle segments from FOX59 as on-demand content on their streaming devices. These devices will have access to the channel just as a smartphone has access to various applications through the store. 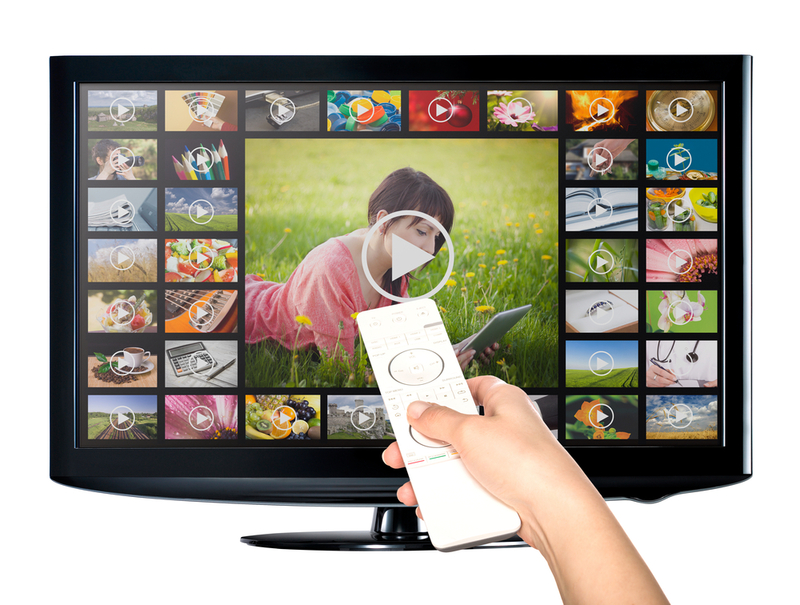 40% UK Internet Users watch VoD Content on daily basis.